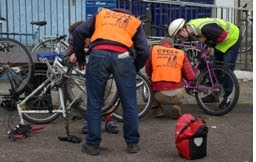 These Dr Bike sessions will be taking a break in August but will be back in September. Several of Lambeth’s most cycle-unfriendly junctions feature in a list published by Transport for London of the 50 junctions to be improved by 2013. A list of a further 50 junctions has been published – these are set to be reviewed by the end of 2013 with improvements being implemented by the end of 2014. 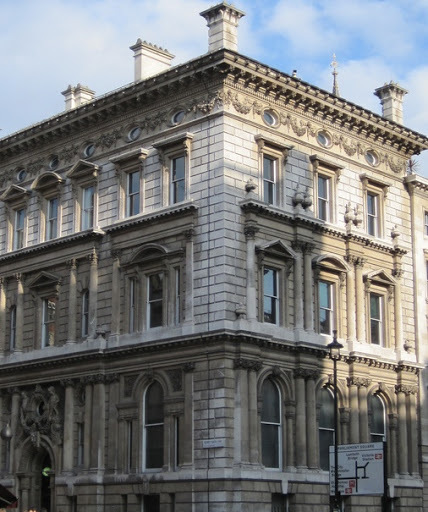 As a result of Lambeth Cyclists' input over several months of dialogue with TfL we are pleased to see that junctions such as those near Oval tube station, Lambeth Bridge, the Stockwell gyratory and Kennington Cross are included in the review and will be made more cycle friendly. Vauxhall Cross has already been earmarked for improvements. The TfL junctions review is good news for all cyclists as these junctions are the most heavily used in London. This Saturday and Sunday, 28 and 29 July 2012, Olympic men's and women's road cycle racing will take place on London's roads providing a great opportunity to watch an Olympic event for free. Competitors will ride a route between the Mall in central London and Box Hill in Surrey travelling through Fulham, Putney, Richmond Park and onwards to Surrey. Roads will be closed for the cycle race all day so it will be a good opportunity to enjoy London roads with much reduced levels of traffic. This Saturday, 28 July 2012, the latest Lambeth Cyclists architecture ride will look at London at the links between London buildings, song and music. 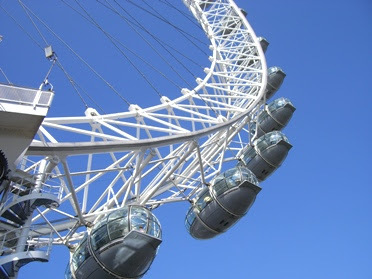 Ride organisers Holly and David Garrard write "Since the days when Inigo Jones did set design for Ben Jonson, and Byrd and Tallislobe turned out soundtracks for the Chapel Royal, London has been one big melting-pot of music, poetry and architecture. We invite you to savour the resulting stew." 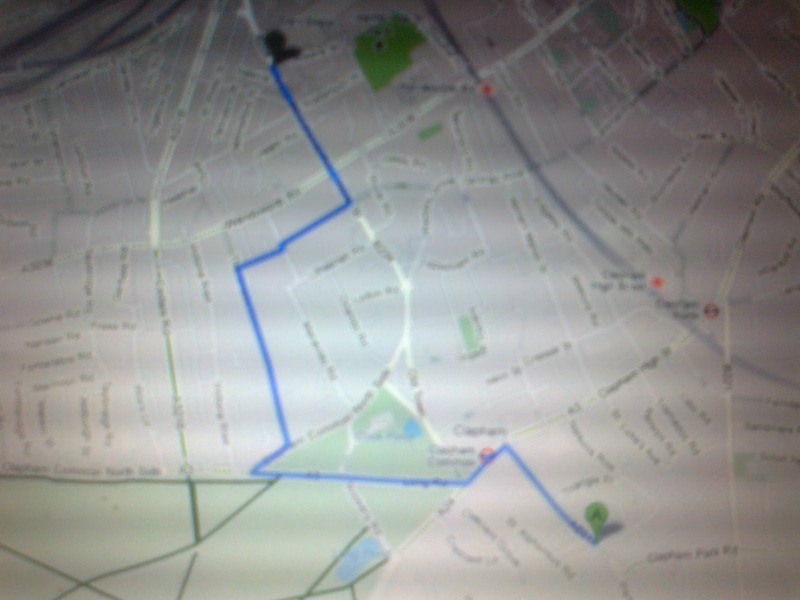 This will be a leisurely meandering ride travelling from Bankside to Hampstead via lunch at a pub in Camden Town. Finish 4:30pm (approx) in Hampstead. 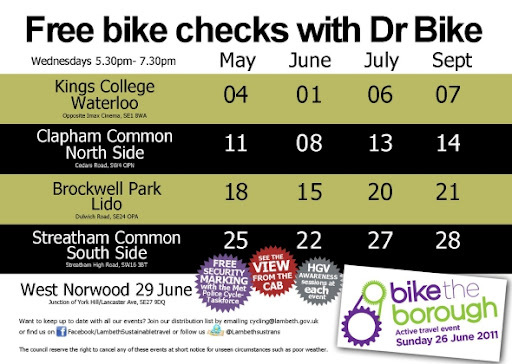 These Dr Bike sessions takes place every Tuesday evening in July - see list of dates below. 'All the bells in a country rung as quickly and loudly as possible for three minutes', commissioned as part of the London 2012 Festival - the culmination of the four-year Cultural Olympiad, Martin Creed's public art performance is an invitation for a three-minute ring of bells across the country - be they hand bells, door bells, church bells, school bells or bicycle bells. Everyone's invited with any kind of bell to Kennington Cross (junction of Kennington Road and Kennington Lane SE11), outside St. Anselm's church, on Friday 27 July 2012 ready to ring your bell(s) at 8.12am. 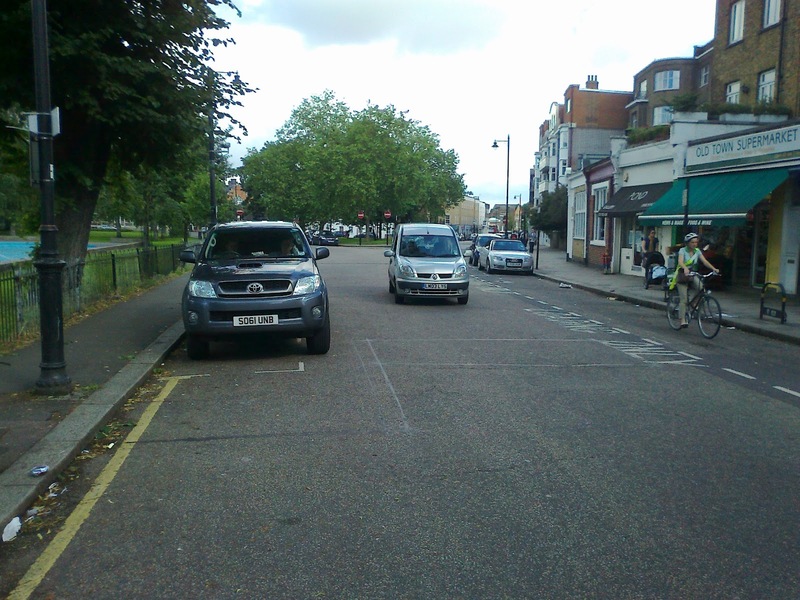 Lambeth Council are now consulting on very expensive plans for improving Clapham Old Town (at the top end of the Common) yet, unacceptably, neither of the options currently on the table resolve some major barriers to cycling here. If either of the plans proposed by the Council are approved as they stand, those wishing to cycle in a direct line from the Clapham Park Road area, through Clapham Old Town, towards Chelsea Bridge will still have to make a circuitous detour (see the map), away from the Old Town, on very fast and busy main roads, if they dare. Many adults don’t dare and even those who do are hardly likely to allow their children to cycle on these roads. Everyone (and local residents in particular) who would like to see Clapham Old Town become a great place to cycle through and around needs to send a quick email to the Council NOW (or certainly before 21 July) – claphamoldtown@lambeth.gov.uk - saying that you can’t accept either proposal as they stand and that you want to see the scheme reworked to make the area much more cycling friendly. Please also give your address. Ideally you’ll copy in your local Councillor as well if you live in the vicinity. Put simply, the plans on the table at the moment don’t meet Lambeth Council’s own, Mayor of London approved, Transport Plan. Instead both draft schemes focus on maintaining the motoring status quo while preventing cyclists from having calm, family friendly routes that permit them to frequent the useful shops and cafes in the Old Town. The London Cycling Campaign have published a guide to getting around London by bike during the Olympics. 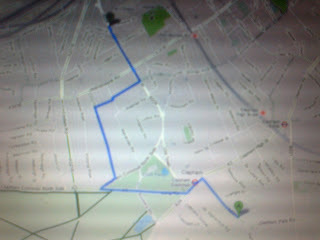 Getting around London during the Olympic and Paralympic games is best done on a bike. However traffic during the games might affect cycle journeys as well. The Guide gives details of the road closures that will be in place for the games, the Olympic Route Network which will operate including the so called 'Games Lanes' which will see extra restrictions imposed. 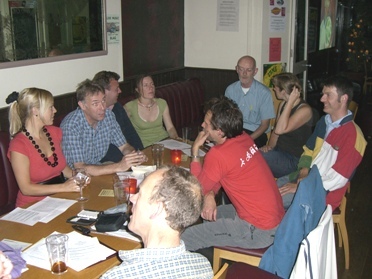 This evening, Wednesday 4 July 2012, come on a ride exploring the North of the borough. Part of the London Festival of Architecture and open to all this ride is entitled an alphabetical adventure in North Lambeth. It will travel around locations from A to Z introducing 26 (and a few more) curious places, famous people and odd facts between Vauxhall and Waterloo. Discoveries along the way will include circus and music-hall, pleasure gardens and drugs, gin and the underground, the true centre of London and, if fortune smiles upon us, the fastest animal in the world. Ww will gently twist and turn our way to cover a dozen flat miles, taking two to three hours, to work up a thirst for a lager at the end of the ride.